The secret to perfect smile is using the right equipment.The American Dental Association recommends you toss your toothbrush every three to four months, lest frayed bristles fail to dislodge whatever gross food and plaque you’ve got stuck in between your teeth. The result is a whole lot of plastic ending up in landfills every year. For today, we gather a great collection of the most cool, innovative, creative and unusual toothbrush designs from all over the world. Oral hygiene isn’t exactly environmentally friendly. 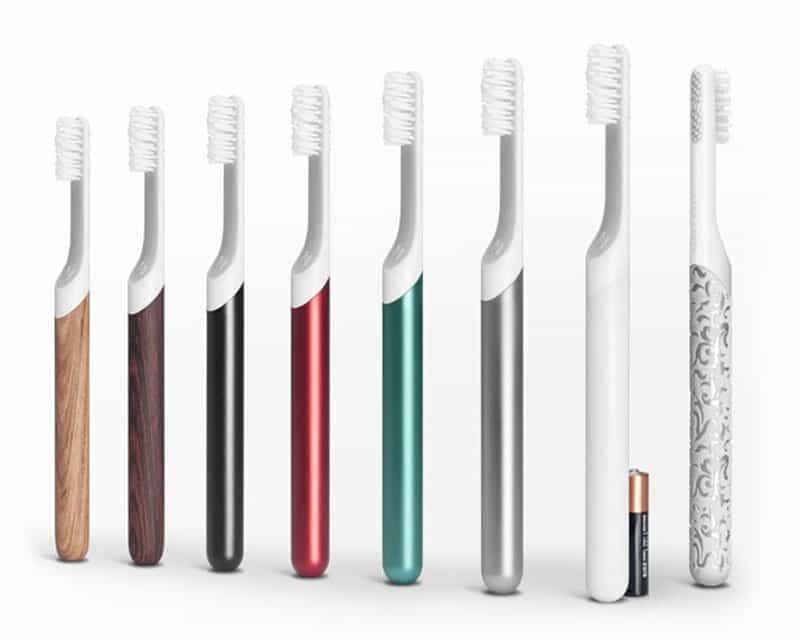 Stylish Toothbrush byDefault is designed by Simon Enever to complement your modern lifestyle. Each toothbrush is carefully engineered to be customizable to your brushing needs. The handheld is interchangeable, it features drop-in vibration module and replaceable head, thus, allowing you to upgrade its aesthetic, ergonomic, and functionality to keep up with your changing lifestyles for years to come. 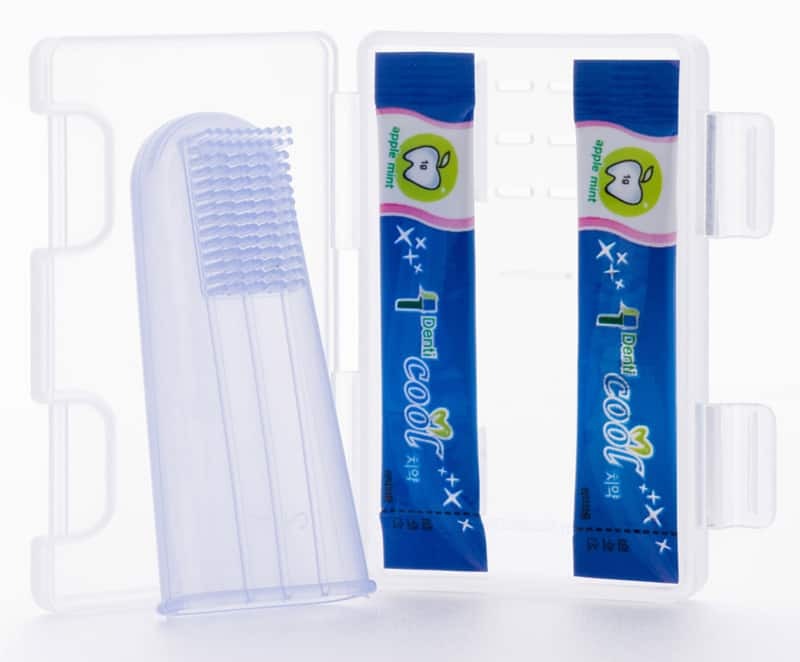 This Denticool portable toothbrush is said to be much more efficient than any other toothbrush products. 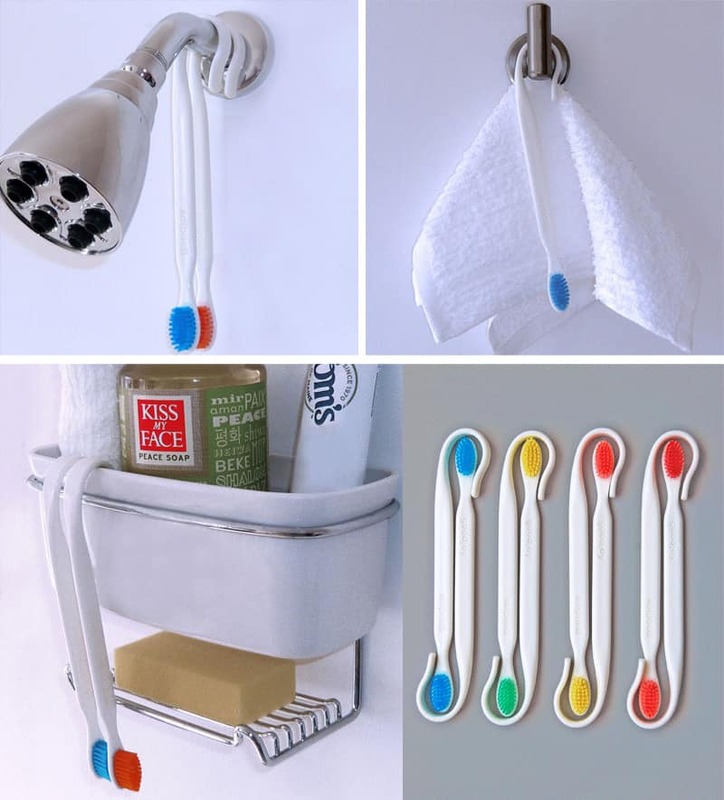 Toothbrush with Hooks: This creative toothbrush comes with an interesting storage design. 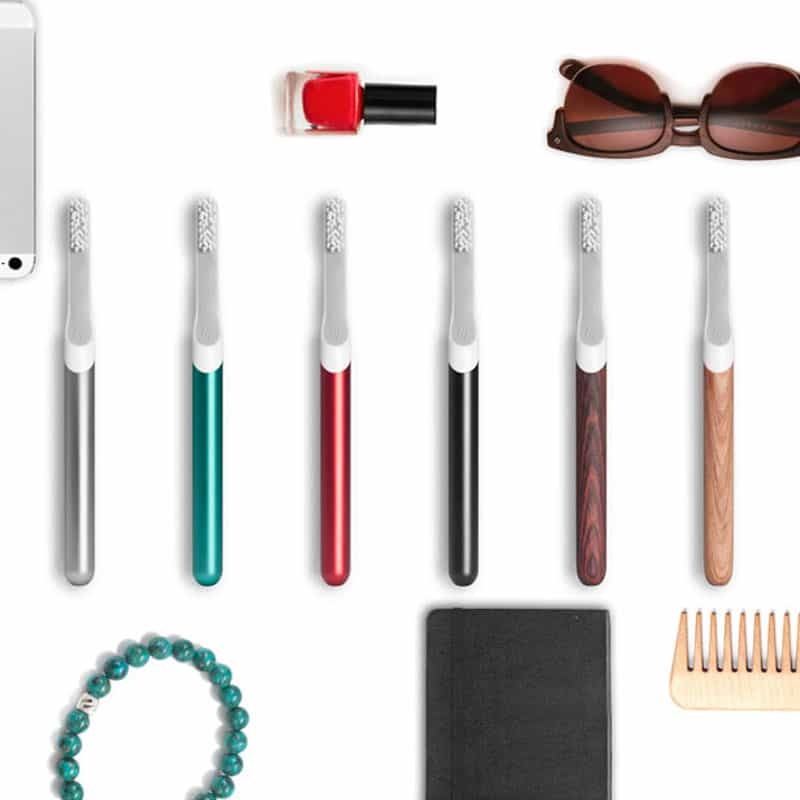 The hooking toothbrush is a brilliant solution to the toothbrush storage problem. It’s made from PP plastic (polypropylene is a no.5 category for recycling), and is recyclable. Available in white with five bristle color options: red, orange, yellow, blue, green. Hang your toothbrush far away from the gunky residue that plagues bathroom sinks, and onto your shower caddy, shower head, or rinsing cup! How much was the last toothbrush you bought? Probably not enough to be worth remembering. That sort of casual indifference to your toiletries is a kind of luxury for those without any luxuries at all. More specifically, for those without a $4,000 toothbrush staring them in the teeth every morning. 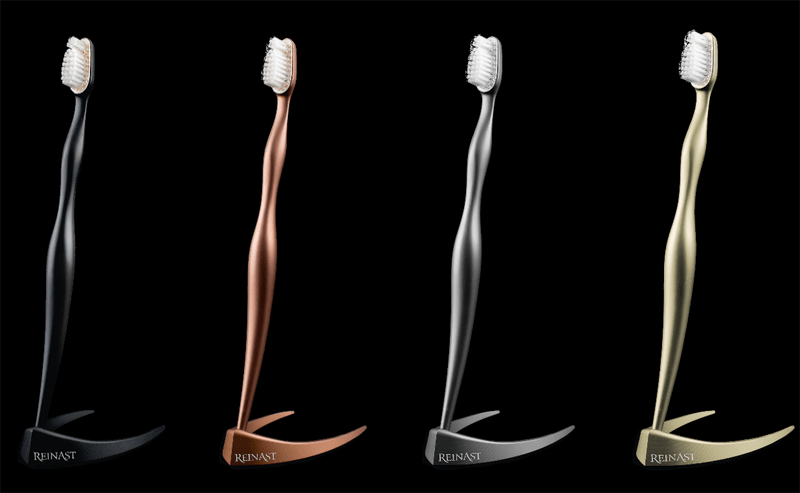 The Reinast Luxury Toothbrush took four years to develop, including material experimentation to control groups to decide which prototype was most comfortable. The final product incorporates a solid titanium handle and a detachable bristle head that must be replaced every two months—the bristle replacements will ultimately cost double the cost of the toothbrush over your lifetime. Reinast offers three different bristle replacement plans: 5 years for $400, 7 years for $800, or 11 years for $1,600. Reinast brings extraordinary beauty to dental care through the use of distinct materials and elegant design that transcends time and passing trends. The world of electric toothbrushes can sound complicated. But if you’re looking for the best—and easiest—way to take care of your teeth, it’s worth researching. Why? Because—unlike a manual brush—an electric brush does the work for you. Oral-B Electric Toothbrushes use clinically proven superior oscillating-rotating-pulsating technology. The round brush head pulsates to loosen plaque and then oscillates and rotates to sweep the plaque away. From the makers of the no.1 recommended sonic toothbrush brand by dental professionals, Philips Sonicare introduces Diamondclean, which removes up to 100% more plaque in hard to reach areas vs. a manual toothbrush. Diamondclean also will whiten teeth in just 1 week and promote healther gums in only 2 weeks. This patented sonic technology drives fluid to stimulate the gums through 5 brushing modes: clean, white, polish, gum care and sensitive. The built-in quad-pacer helps ensure thorough brushing throughout the mouth, where you will experience noticeable results and better check-ups in 28 days, guaranteed or your money back. 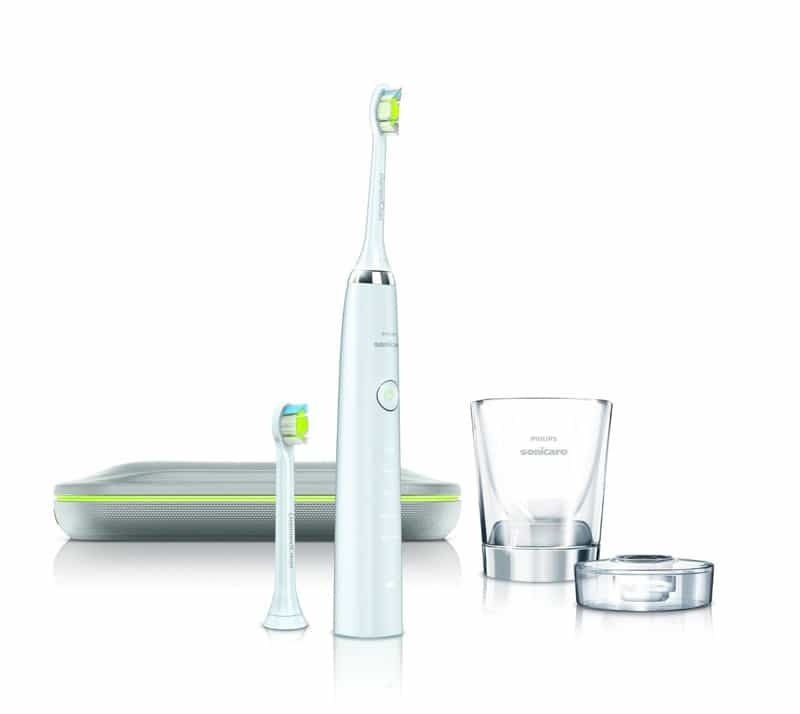 This most advanced Sonicare technology comes with a dual charging system which includes a charger glass and USB charging travel case. 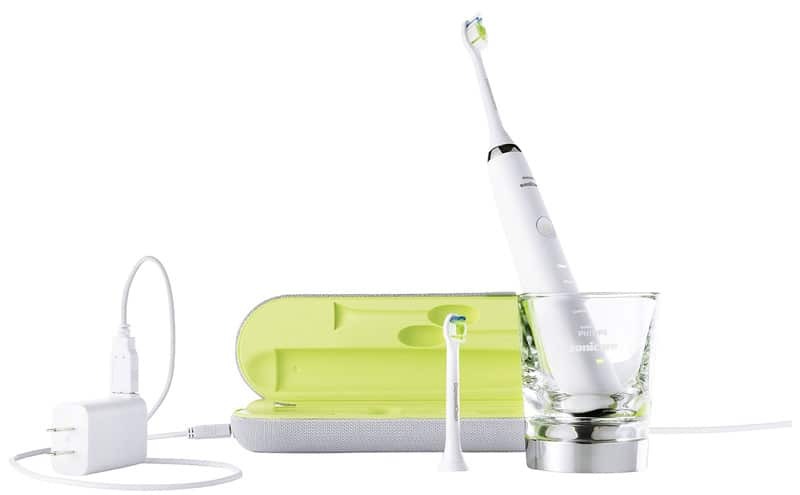 The Ultreo ultrasound toothbrush is positioned against the popular Philips Sonicare electric toothbrush. 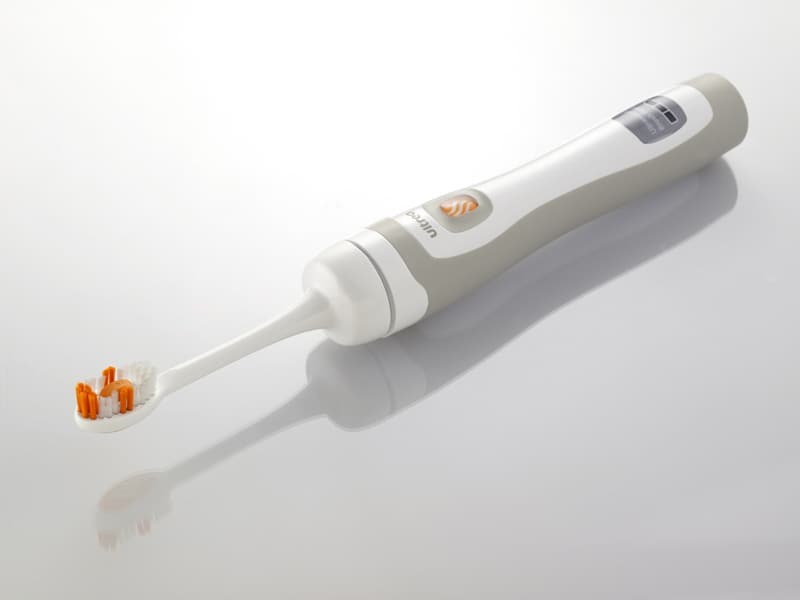 Unlike its rival, the Ultreo actually uses ultrasonic waves to loosen plaque and kill bacteria. The Sonicare, on the other hand, simply moves its bristles at a very quick pace. The Ultreo is sold in a simple but attractive package, including a charger and a basic mobile case, but I can’t recommend it over the Sonicare Elite series brushes. If you happen to be one of those who find the Sonicare too harsh or have problems with receding gums, the Ultreo might be a better option; its brushing action is far more gentle. Combining patented sonic technology and 5 brushing modes, Philips Sonicare FlexCare+ electric toothbrush HX6972/10 is your solution for complete gum care. 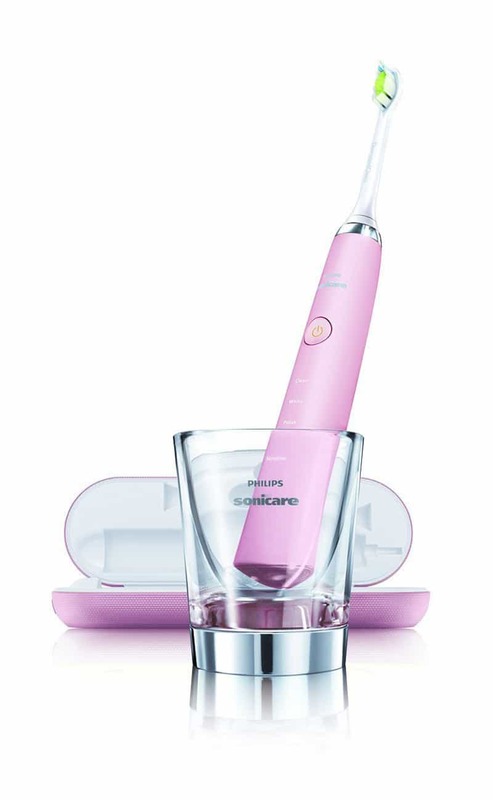 2-minute timer on this Philips Sonicare electric toothbrush helps ensure dental professional recommended brushing time. Philips Sonicare’s best teeth whitening: this toothbrush helps to remove and reduce stains on your teeth for a brighter smile. Sonicare dynamic cleaning action drives fluid between teeth Philips Sonicare electric toothbrush’s unique dynamic action gently and effectively reaches deep between teeth and along the gumline. Combining patented sonic technology and 5 brushing modes, Philips Sonicare FlexCare+ is your solution for complete gum care. 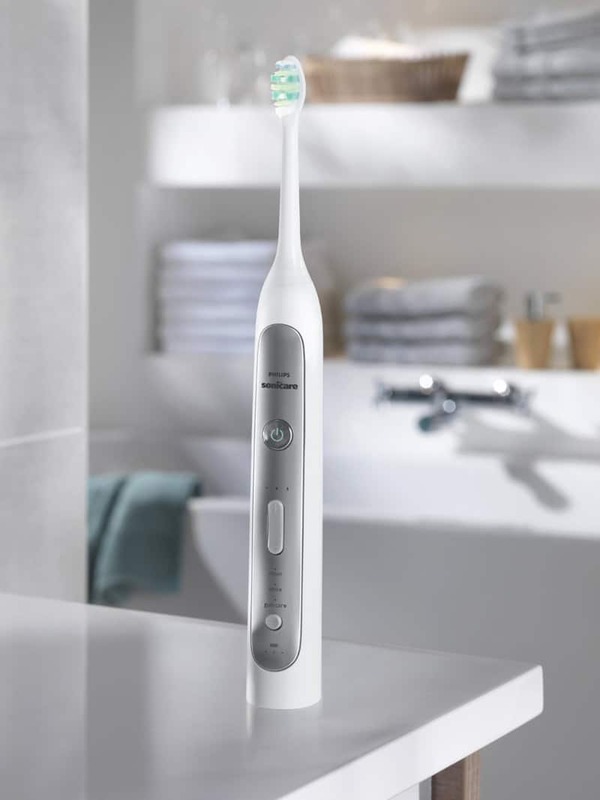 The Philips Sonicare FlexCare Plus rechargeable toothbrush delivers the superior cleaning you are looking for with the flexibility that your oral health care demands. Clinically proven to improve gum health in only two weeks, FlexCare+ features a Gum Care mode. The Gum Care mode provides 2 minutes of overall cleaning plus 1 minute to gently clean problem areas and along the gumline, reducing gum inflammation and bleeding, and protecting against gingivitis. 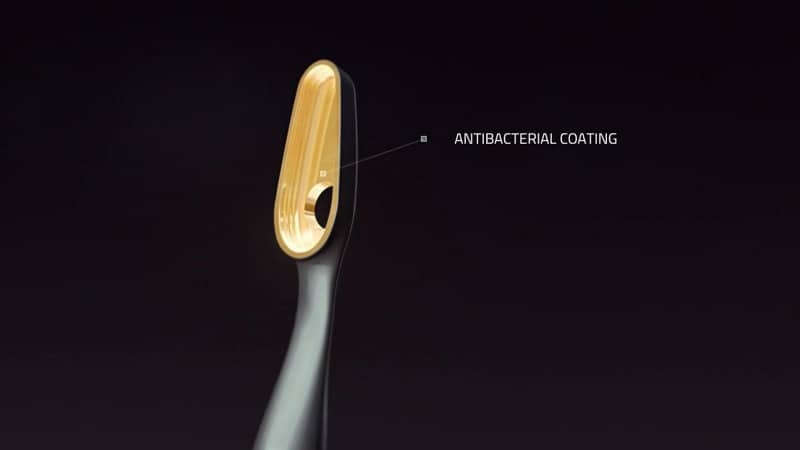 Patented Sonic technology drives fluid to stimulate gums, while the contoured brush head removes plaque along the gumline. It also includes a brush head UV Sanitizer. Everybody loves a healthy, bright smile. 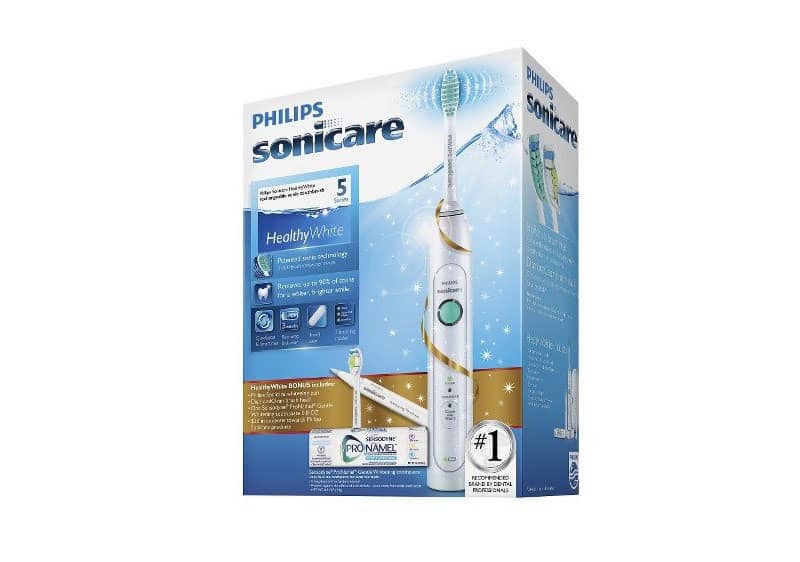 Featuring patented sonic technology, 5 brushing modes and advanced brush head technology, Philips sonicare diamond clean rechargeable toothbrush offers Philips sonicare’s best whitening system. Choose from clean, white, polish, gum care or sensitive for a custom cleaning experience. Proven to naturally whiten teeth in just one week, diamond clean will also gently remove coffee, tea, tobacco and red wine stains. Each bristle is shaped like a diamond for Philips sonicare’s best stain removal. Also features quad pacer and smartimer to encourage attentive brushing of each quadrant of the mouth and reinforce the recommended brushing time of at least 2 minutes. 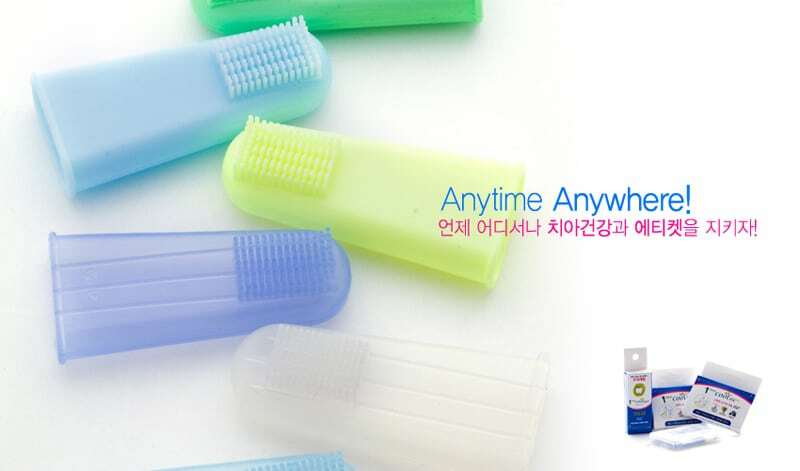 Its charging travel case allows you to take your toothbrush on the go, and it connects to your laptop via usb or can be charged by wall outlet. 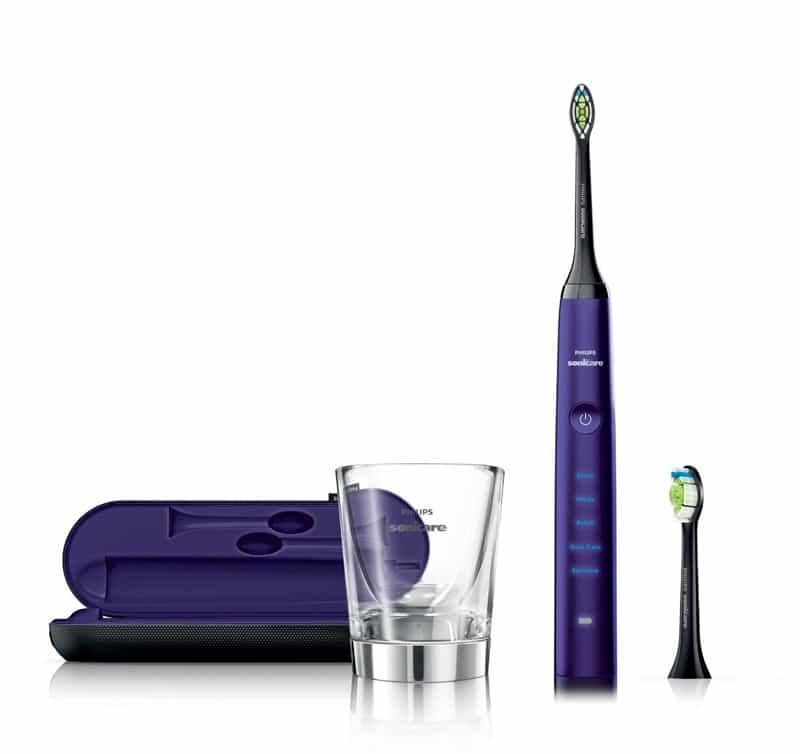 The included charging glass can be used for charging or to rinse your mouth after brushing. Everybody loves a bright white smile. Let the natural whiteness of your teeth shine through with Philips Sonicare HX6731/02 healthy white rechargeable electric toothbrush. Regular use of the clean & white mode whitens teeth 2 shades in only 2 weeks. Sonicare healthy white can lighten coffee, tea, and red wine stains, allowing the natural whiteness of your teeth to shine through. The sensitive mode provides a gentle but thorough cleaning for sensitive gums and teeth. Philips Sonicare’s patented sonic technology delivers 31,000 brush strokes per minute and drives fluids deep into the tight spaces between your teeth and along the gum line, which results in a cleaner, healthier mouth. Healthy white removes up to 2x more plaque than a manual toothbrush. Integrated smartimer and quad pacer encourage attentive brushing of each quadrant of the mouth and reinforce the dentist recommended brushing time of at least 2 minutes. Sonicare is the power toothbrush brand most often recommended by U.S. Dental professionals. This kit includes 1 healthy white handle, 1 standard proresults brush head, 1 hygienic travel cap, 1 travel charger, and 1 travel case. 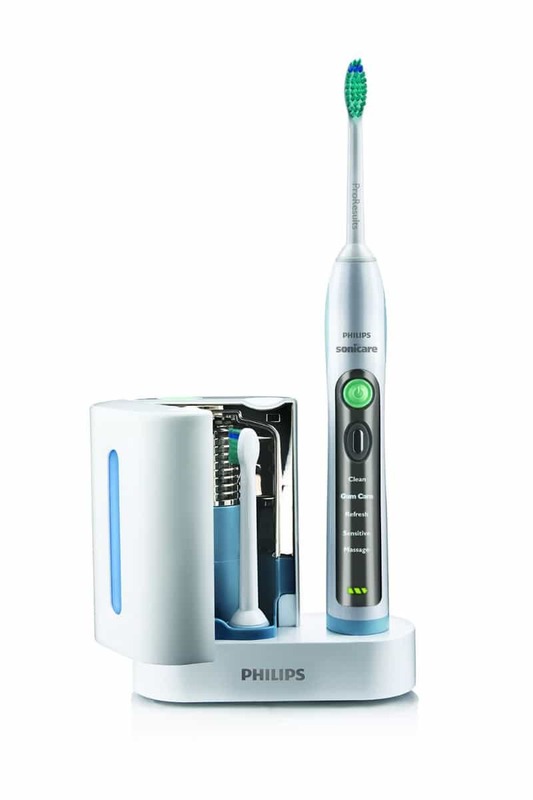 With nine unique brushing options, an intuitive pressure sensor and advanced brush head technology, Philips Sonicare HX9110/02 flexcare platinum rechargeable electric toothbrush goes beyond traditional cleaning to deliver exceptional plaque removal between teeth and improved gum health. Reach maximum comfort with three adjustable intensity levels that can be combined with any of the three brushing modes to offer you a customized brushing experience to adapt to your needs. Designed to be simple and intuitive, the advanced pressure sensor automatically alerts you when you are brushing too hard. 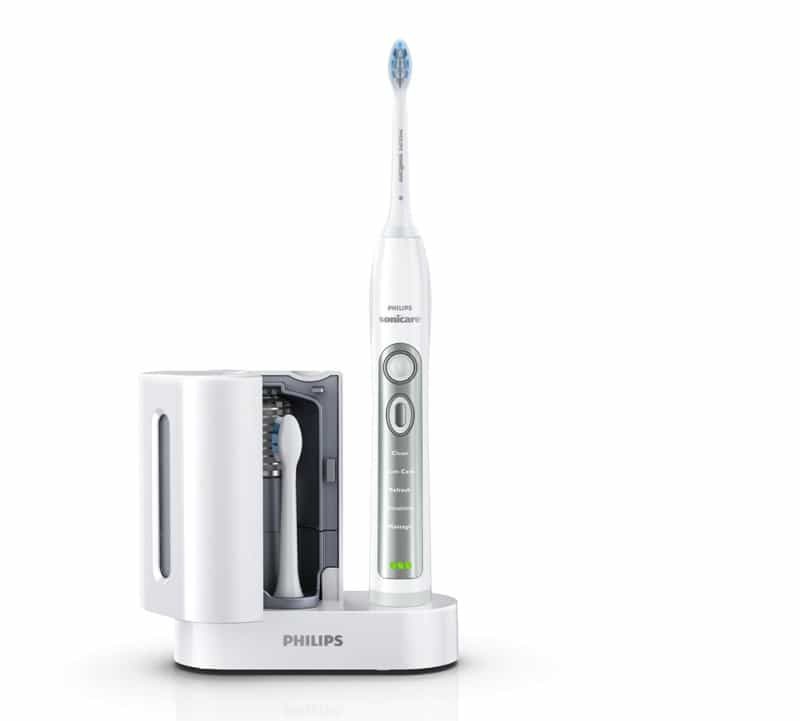 Flexcare platinum includes the new Philips Sonicare intercare brush head for an exceptional clean between teeth. With advanced tufting technology and extra-long bristles, intercare removes up to 7x more plaque between teeth than a manual toothbrush and improves gum health in just 2 weeks. Philips Sonicare’s patented sonic technology delivers 31,000 brush strokes per minute and drives fluids deep into the tight spaces between your teeth and along the gum line, which results in a cleaner, healthier mouth. Integrated smartimer and quad pacer encourage attentive brushing of each quadrant of the mouth and reinforce the dentist recommended brushing time of at least 2 minutes. Sonicare is the power toothbrush brand most often recommended by U.S. Dental professionals. This kit includes 1 flexcare platinum handle, 2 standard intercare brush heads, 2 hygienic travel caps, 1 deluxe charger with cord wrap and brush head storage, and 1 travel case.